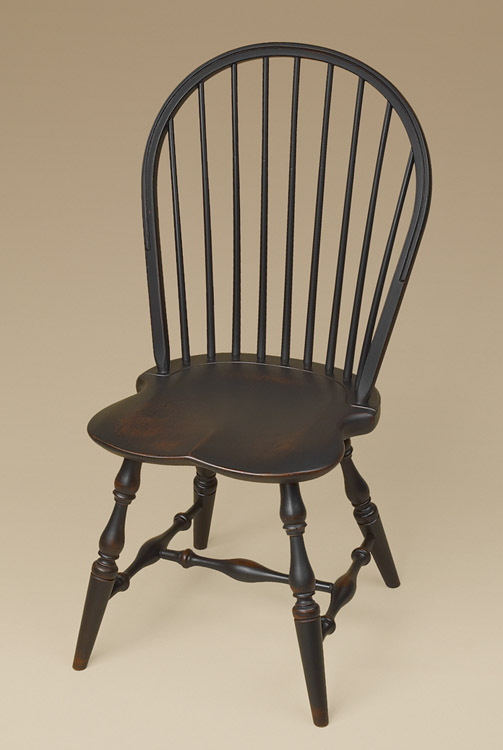 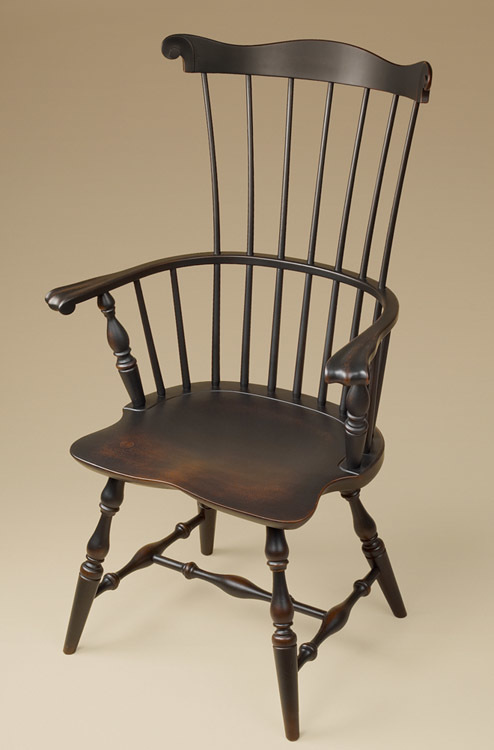 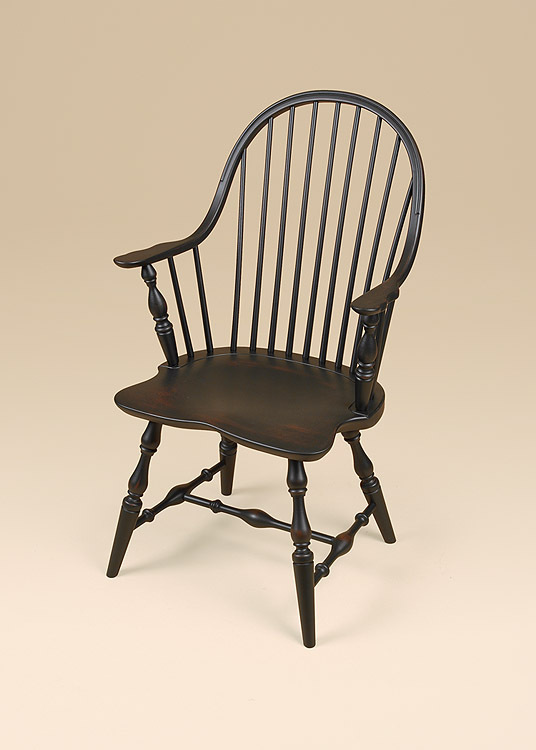 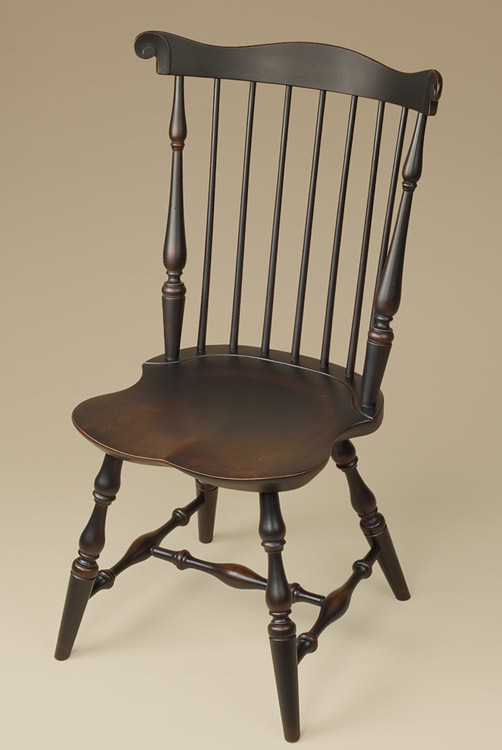 The Queen Anne style is a refinement of the William and Mary style which originated between 1760-1780. 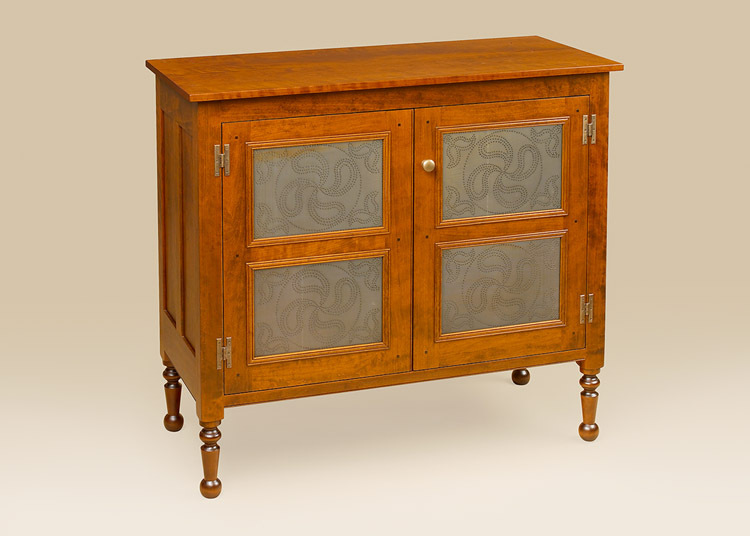 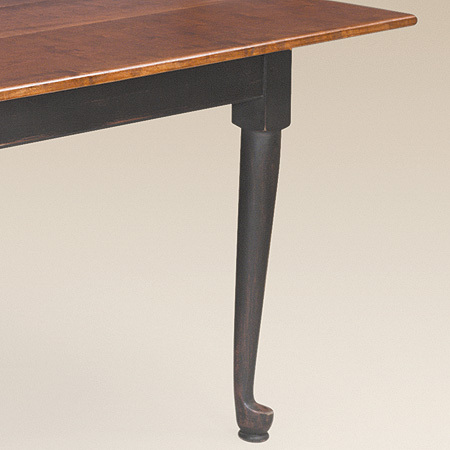 The marriage of these styles creates a graceful and elegant look while maintaining functionality. 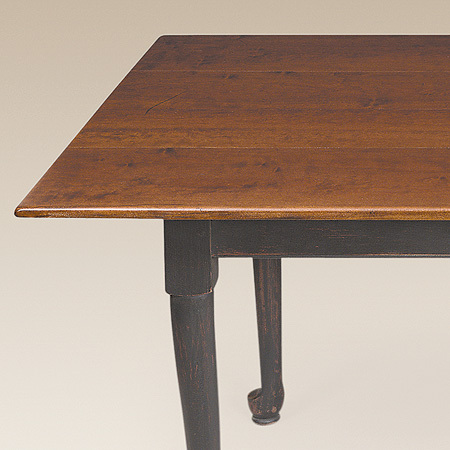 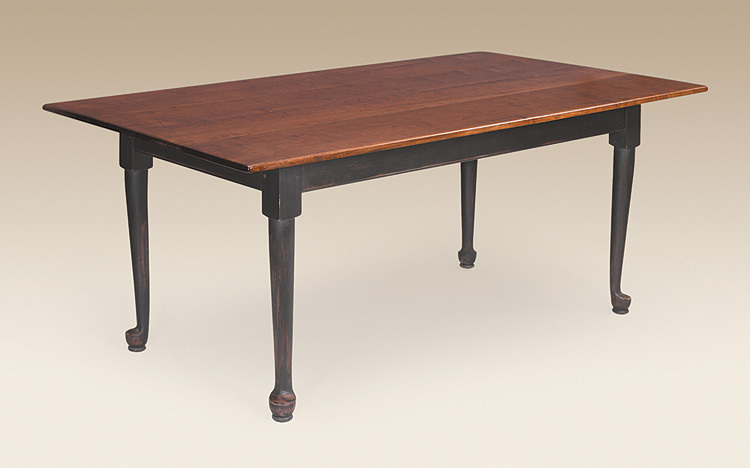 The Queen Anne Farm Table is a beautiful representation of this style with an added country appeal that fits into most any formal and country décor. 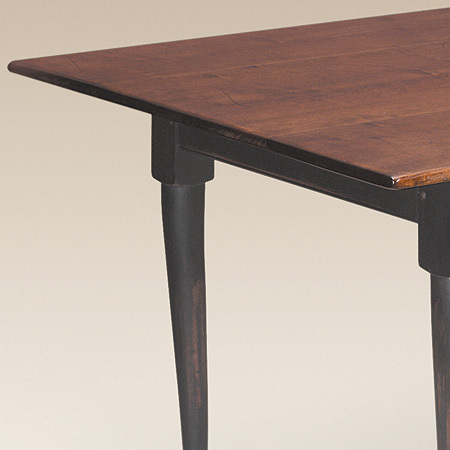 *Table pictured with a cherry wood top and antiqued black over red painted Queen Anne leg base.